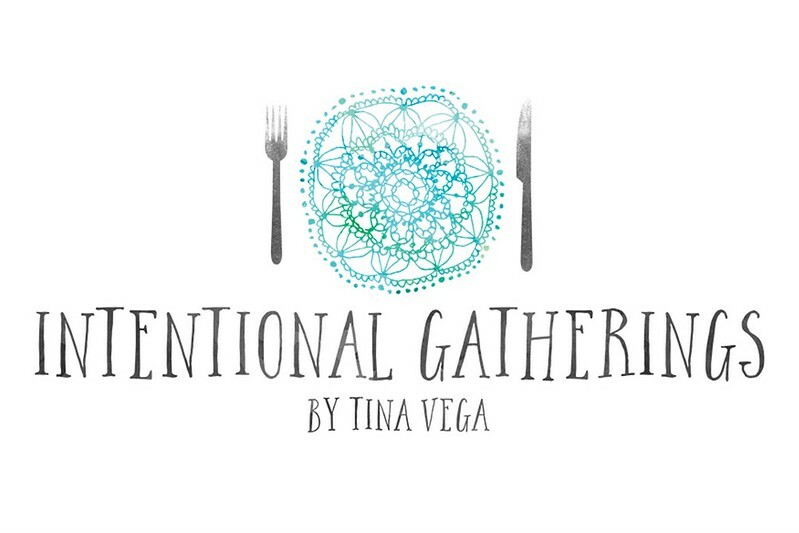 As shared in THIS POST, I am hosting a monthly gathering for women interested in living intentionally. A new topic is covered with each event, supplementing the weekly Living with Intention blog posts. There is a $25 registration fee with each monthly session [payable in advance] which includes incentive gifts for attendance (rewards for attending 4-, 8- & 12-times), a special made-from-scratch meal with dessert, and an electronically delivered lesson which includes printable recipes and TableTalk discussion questions for the month. You will also receive instructions for a related DIY craft project and homework to help you live more intentionally in the month ahead (this content will be compiled into a series available for purchase later this year; those who attend 2 or more Intentional Gatherings dinners in 2016 will receive Volume 1 of the series without any additional charge). There are FIVE spots available on a first-come, first-served basis for each gathering. Sign-up takes place two weeks in advance of the event (you may call, message me through FB, send a text, comment on this post, or fill out the contact form at the top of this page). I will let you know if a spot is available and if so, will hold it for 5 days until payment is received (once payment has been processed, you will receive an email confirmation). Because of several factors (short registration period, limited number of spots & costs associated with each event) I am unable to issue refunds once payment has been processed.